When is The Best Time to Send Abandoned Cart Emails? About 67% of online shopping carts are abandoned before the customer completes the sale–that represents a significant amount of potential revenue that’s just one click away from being completed (and boosting your bottom line). 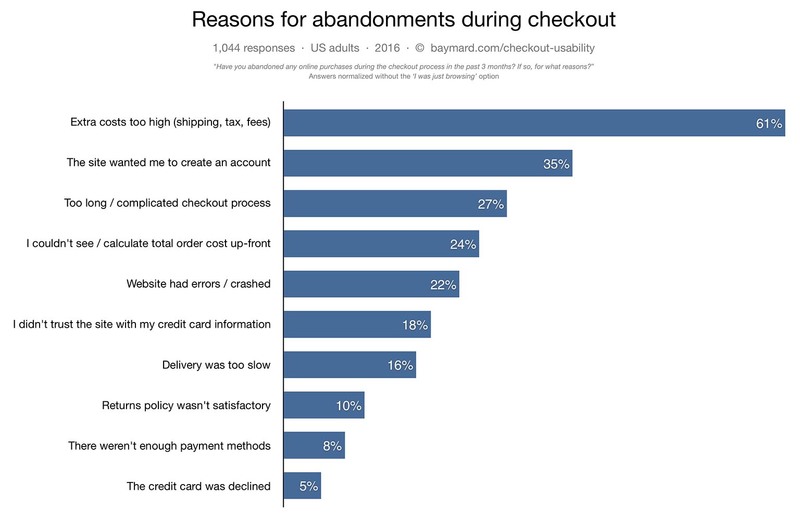 Statistically, 75% of new store visitors who abandon carts will return within 28-days, while 53% of returning visitors will not. 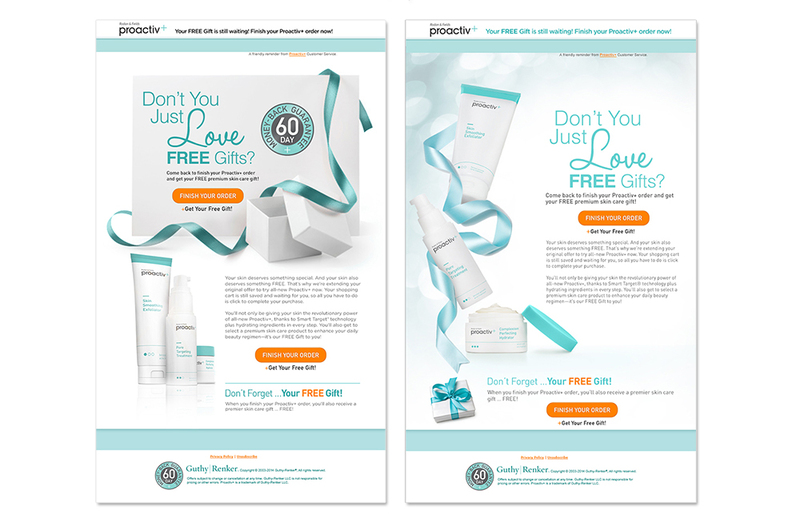 Abandoned cart emails are an incredibly effective way to recapture these potential shoppers. In fact, we used this strategy to help triple the revenue for one of our eCommerce clients in just 18 months (download our case study for more on that). But the question remains, how do we know when’s the best time to send abandoned cart emails? 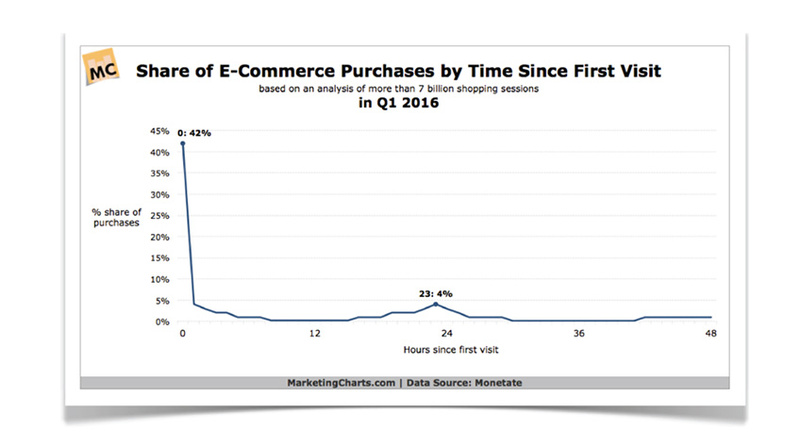 To choose the best time to send abandoned cart emails, you must first understand some key shopping trends. 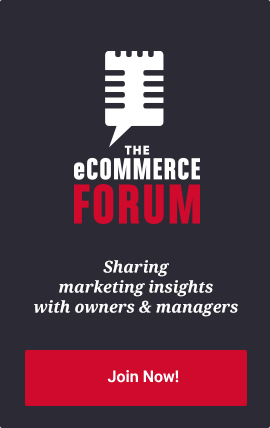 First, 42% of purchases take place within an hour of a shopper’s first visit to a website. The customers who don’t make a purchase within the first hour are about 10% more likely to come back 22-24 hours after that initial visit, which means they represent your low-hanging fruit. You should also consider the nature of how online shoppers shop. For most, they’re “just browsing,” window shopping, price comparing, exploring gift ideas etc. This is just the nature of online shoppers. But when you dig past the “just browsing” reason for abandoned carts you’ll find that the number one issue for shoppers is cost. Maybe it’s added fees, shipping, or taxes, no matter the cost, this gives you an opportunity to recapture some of these leads by offering a discount. But more on that later. How Soon Should You Send? Your first email should be sent within one to two hours of the customer abandoning an item in their cart. 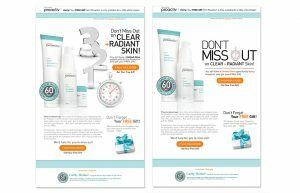 This real-time remarketing strategy has been shown to generate 105% more revenue than the same email sent 24 hours later. This strategy can also help you recover 30% more shopping carts, with a 66% higher average order value! A typical abandoned cart recovery campaign takes a three-pronged approach, which means it could take up to three emails to convince your customer to complete their purchase. Your first email needs to be sent immediately and should be a friendly reminder like, “Oops! Was there a problem with your cart?” When you send your first email make sure your message isn’t pushy. By sending an email right away, you’ve already risked irritating your potential customer. Aim to help the customer, not sell them. Keep the mood light, perhaps they had tech problems; maybe the process was taking too long or their payment was declined. You’re just checking in to make sure everything’s okay. Try presenting alternatives and solutions, and ask for feedback. Wait about twenty-three hours to send your second email because after spending an entire day out of your leads mind, a second email sent 24 hours gets you back to the forefront of their mind and has an average conversion rate of 17.7%. This rate will drop 10% to 7.7% if you wait another day. This email should reassure your client, but also create a sense of urgency. Let shoppers know their product is still available, but their cart will soon expire, and any discounts or availability won’t be guaranteed later; for example, try: “Free exchanges on your order at [Your Store Name]”. Should you or shouldn’t you send this last message? Most of our research found that sending a third email has shown very little return. Getting results will depend on your target audience and the price point of your products. You also don’t want to send too many emails and risk being labeled as spam, or worse, turn your customers off of your brand. That’s why we recommend waiting a minimum of 48 hours and up to one week before sending. 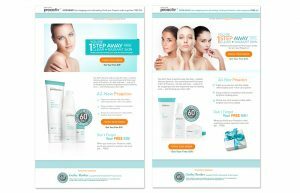 This third email should incentivize the shopper to complete their purchase. 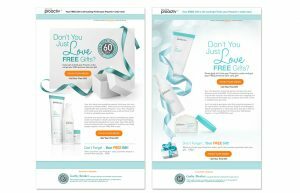 Why not offer a limited-time discount or free shipping? However, you don’t want to do this too often, since savvy customers might catch on and abuse your generosity. 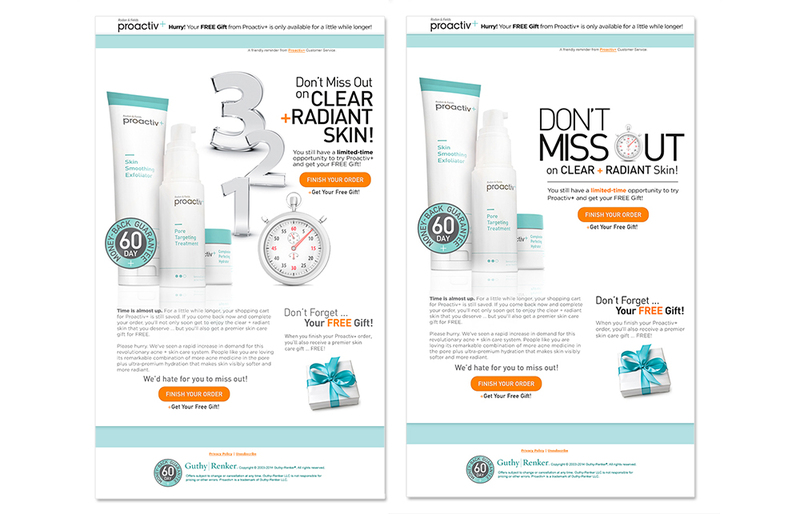 Instead, try a/b testing these emails to see if the incentive works and is profitable in the long-run You should also consider sending these incentive emails to your high-value customers to keep them loyal. 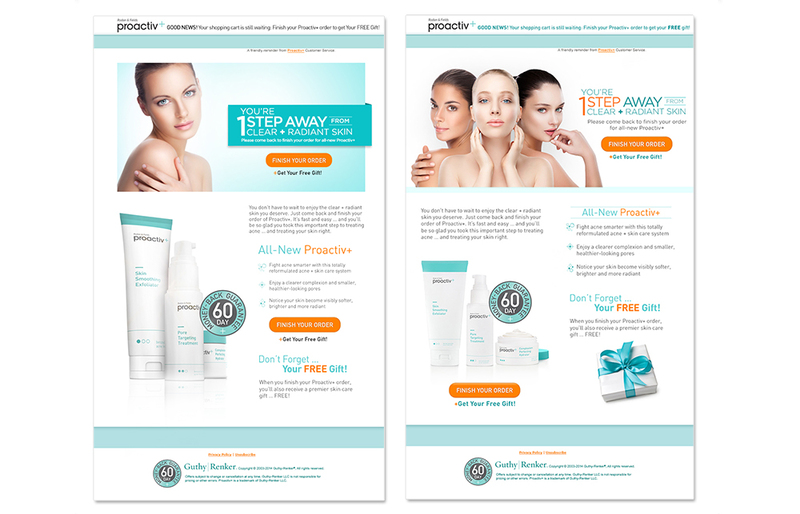 Here is an example of the three-prong email campaign that Proactiv used to recapture customers who had abandoned their carts. Remember, Only send multiple emails if the customer hasn’t gone back to their abandoned cart. Platforms like Shopify and BigCommerce offer plugins that allow you to track and send emails only to shoppers that have added items to the cart but have yet to purchase them. Another resource is MailChimp’s abandoned cart automation workflow that allows users of all types to set up and track their abandoned cart emails. Now you’re ready to get started! Too busy to take this on right now? Check it off your list and contact us at Red Rokk. We’ll take care of it for you! Do you send abandoned cart emails? What would you add to these guidelines? Share your thoughts and opinions in the comments below.